Oh my goodness...SO cute!! 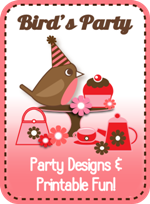 Your photo for this project at my linky-party is showing fine. I clicked through it to get here. these are so fun! I made them once and spray painted them but fabric is a great idea. Might have to try it out again! i love the centers too. Yours are waaay cuter. I had to tweet about it!! These are AWESOME! I will have to make some! They would be so cute in some flower pots or out in the yard too! Thank you so much for sharing! My kiddos and I will be raiding the recycle bin! HA! Cute! 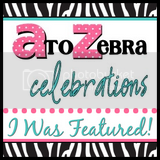 I featured it on my Celebrations and Holidays blog (in the Spring section)! I would never have guessed these started out as water bottles! Thanks for submitting this to Dollar Store Crafts, we'll be linking! This is adorable! I will be showing this on Random Crafty Georgia Girl Crafty Tuesday on the 19th. 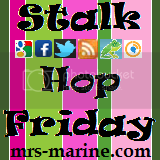 Please stop by then and grab a featured button! These are FANTASTIC! I'm guzzling some Coke right now so I can have empty bottles! 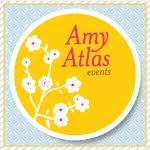 :) I'm a new follower, too, and I've given you the Versatile Blogger award over at my blog! 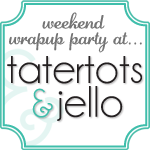 Pop on over to check it out! I love it! We have sooooo many water bottles at home. Saw you on the link party at Fireflies and Jellybeans. Super cute and clever idea! Great use of the top part of the bottle! I have only seen the bottoms used before, never the top. I'll have to try this out. Those are GREAT! 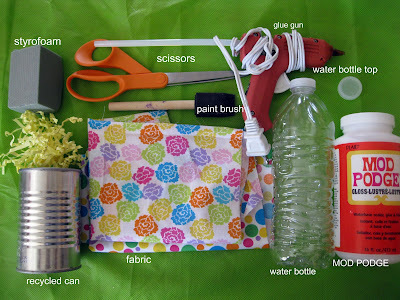 Love the recycle craft! Those are great!!! What a clever idea. Soooo very cute! I love them!! These flowers are adorable! My kids and I might have to make a few over spring break. These flowers look absolutely fabulous! 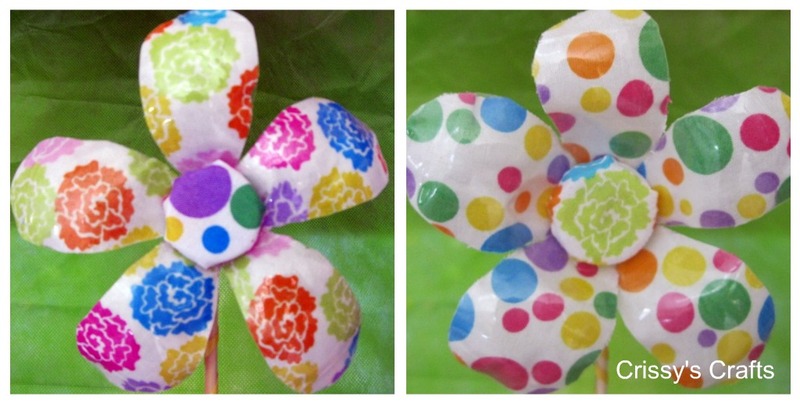 And I love that they're made from recycled materials! Coisas bonitas e e idéias super legais tem que ser divulgadas mesmo, Cris! Obrigada pela visita e pelo comentário! Beijos. So Cute and Green!I'd love for you to share on the Glitter Blog link Party! WOW! 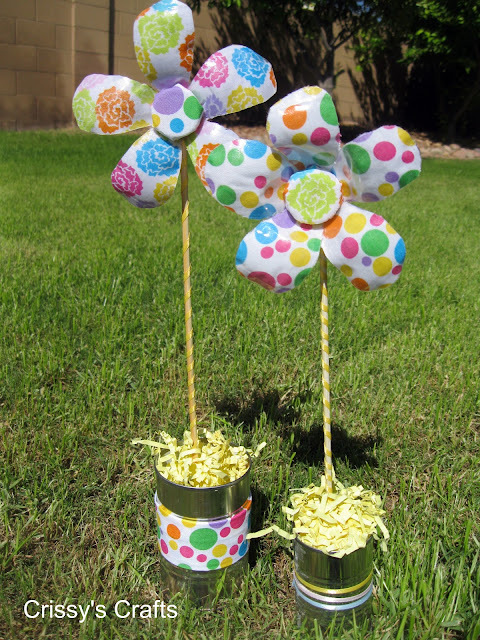 So cute and just in time for Earth Day! Thanks for sharing! EEEEE, awesome fun recycling, my favorite. You have awesome scout troop ideas, keep em coming! Thank you so much for posting at the Beagle. Those are adorable, and I love that you used empty water bottles! Sooo super cute! 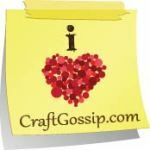 Saw you at Tip Junkie...I'd love for you to come link this up at my Tuesday Time Out Linky Party! The link is below! Thanks for linking up! sharing this on W&W FB page! Very cute! I love that you can make them with items from around the house. What a great upcycle...these could even go in my garden as decoration with a lil outdoor modpodge! Please share this with my readers @Creative Juice Thursday ... Hope to see yours among all the amazing projects! That is an awesome idea. I love it! Perfect for Earth Day. 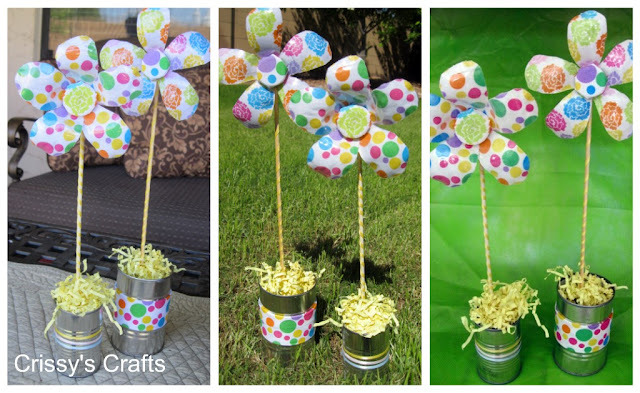 I featured this idea on my blog today! 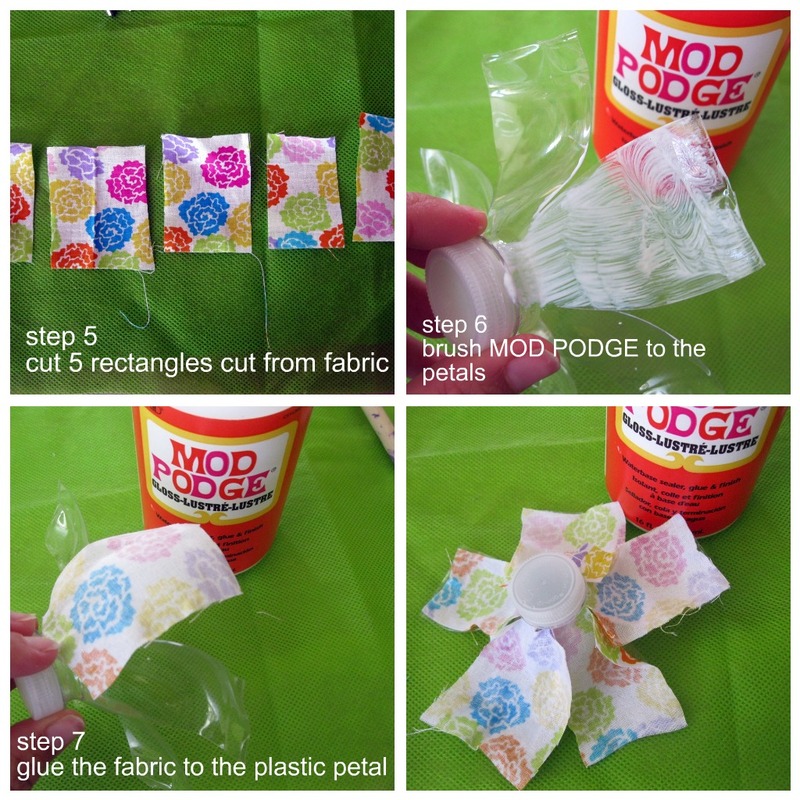 Love, love, love the use of fabric and mod podge to do this craft. I saw the painted flowers on Tatertots & Jello a while back, but have no painting skill. This is such a clever way to get a similar effect...thanks so much for sharing! So cute.That is a great idea. i would never have guessed that they made from recycled bottle.Love it.Thanks for sharing. SOOOO beautiful and what a gorgeous image, LOVE your idea!!!!! 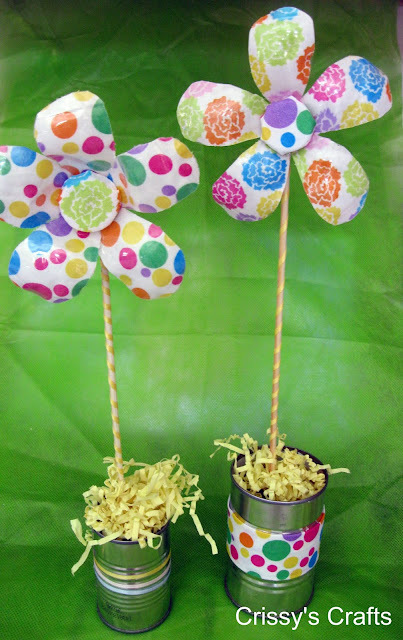 They look beautiful and lots of fun to make. 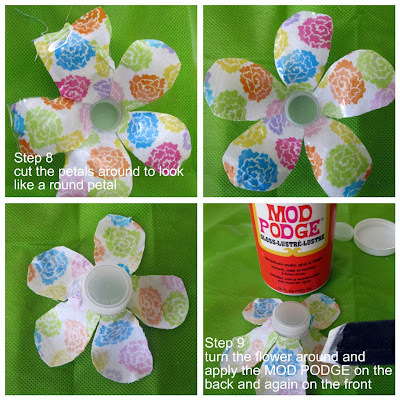 This craft is amazing and so cute. 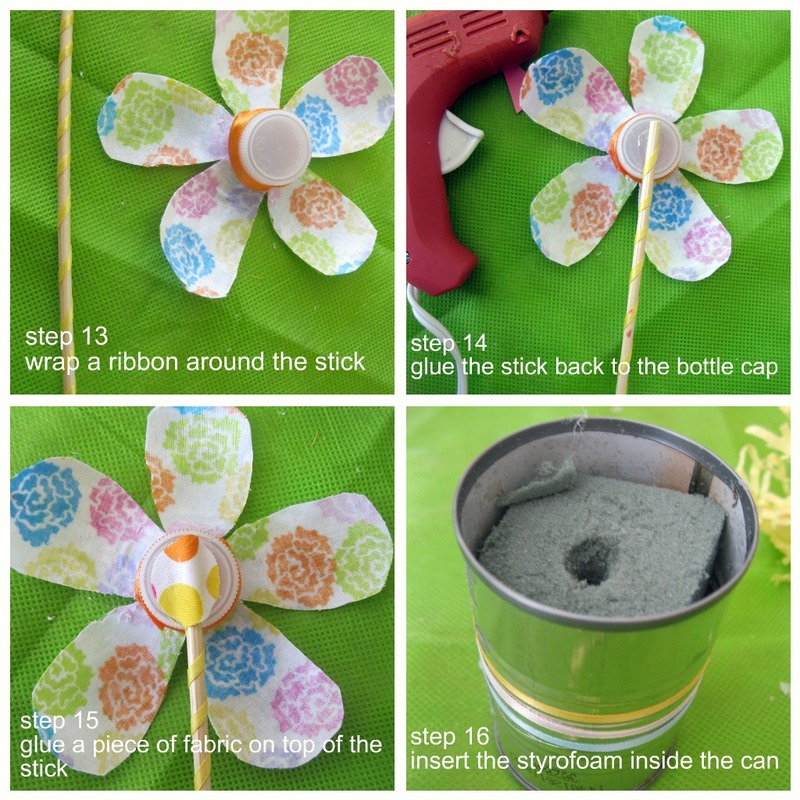 I want to do this with my kids for Earth Day. This seems to be a great site which offers Flowers Dubai, Flower Dubai, Flowers in Dubai, Flowers to Dubai, Send Flowers Dubai, Send Flowers Online Dubai, Flowers delivery Dubai, Flowers delivery in Dubai and Flower Delivery Dubai...i had been relying on Flowersdubai.ae earlier and they offered good stuff. send gifts to pakistan i use multiple gift tags do you have some new ideas? It would be best idea to use your gifts collection for Send gifts to Pakistan to my family. do you have some unique gifts collection for mother's day? Te felicito por las manualidades!! Very good idea, it's a very simple and fun to recycle! You are really a rocking artist. I am inspired by the flowers you made with bottles.